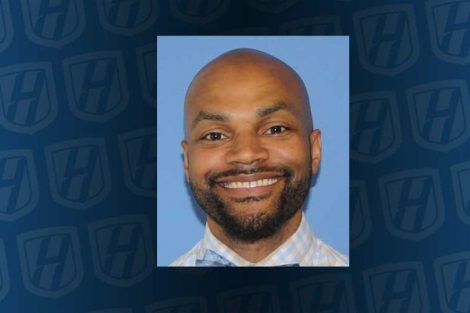 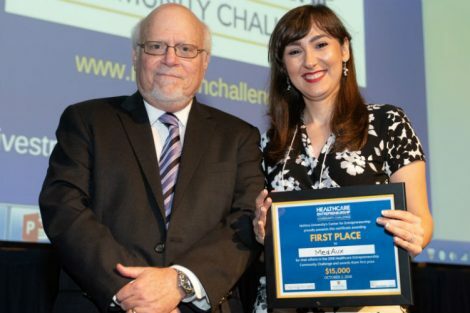 Hofstra University has been recognized as a “Great College to Work For” for the ninth consecutive year, according to The Chronicle of Higher Education’s 10th annual report on The Academic Workplace, which was released today. 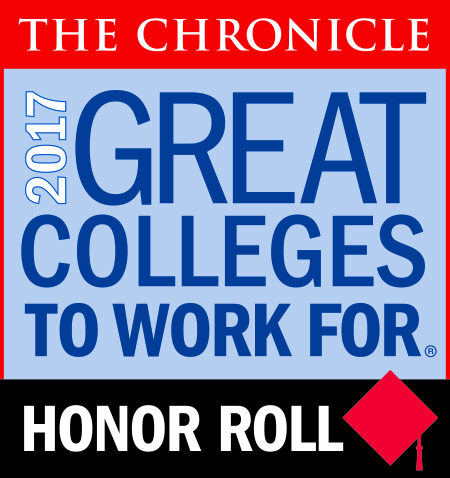 Hofstra is recognized for excellence in seven of 12 categories in the “2017 Great Colleges to Work For” survey: Compensation & Benefits; Facilities, Workspace & Security; Job Satisfaction; Respect and Appreciation; Supervisor/Department Chair Relationship; Teaching Environment; Tenure Clarity & Process. 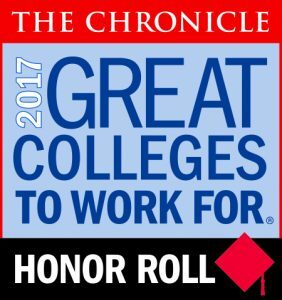 In addition to being named a Great College to Work For, Hofstra was also named a 2017 Honor Roll institution because it was highly rated across multiple categories. 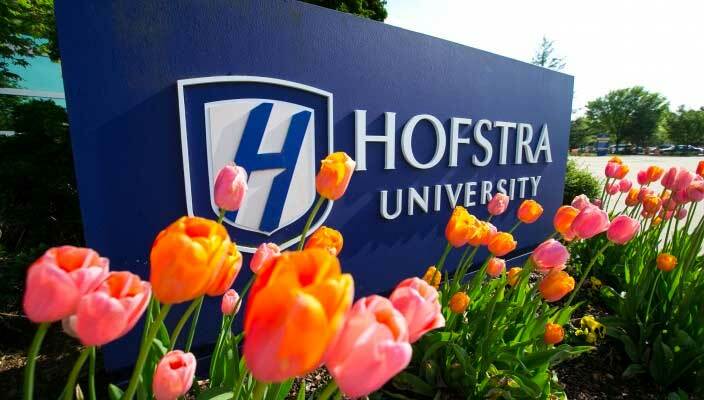 Hofstra is one of only 79 schools recognized — 57 of which are four-year institutions — and is among only 42 schools that were named to the Honor Roll.